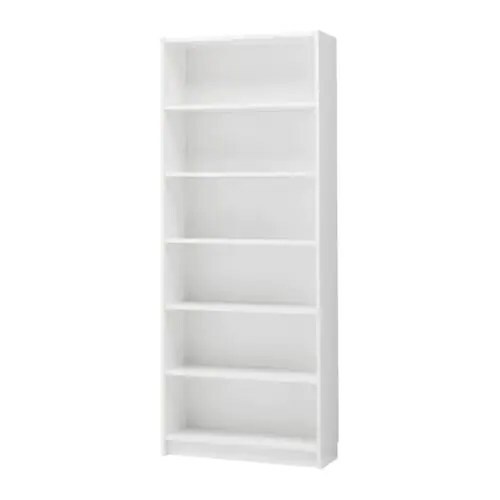 Remember how I bought 4 billy bookcase from Ikea? I wanted to create a focal point on our living room wall with the fireplace, wall mounted TV and some built in bookshelves. 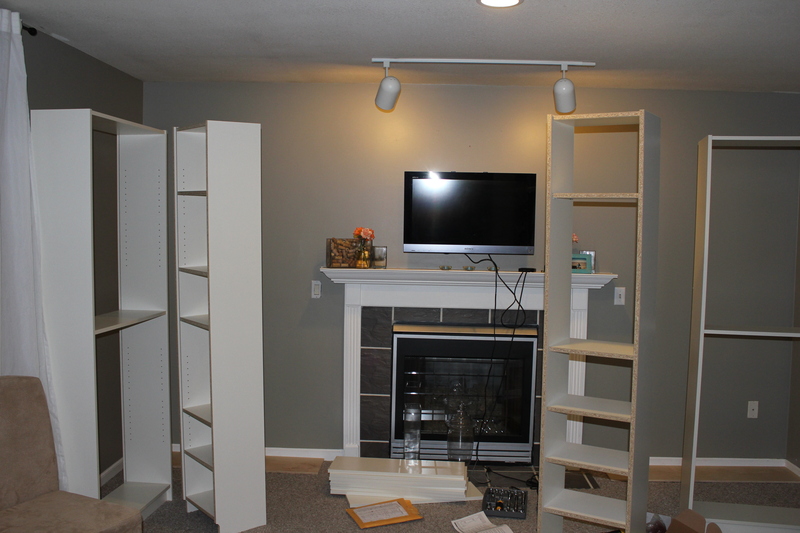 Actually building the shelves wasn’t a great option for us so we turned to IKEA for an inexpensive solution. I browsed a lot of Ikea hacks and it seemed like the best option. It was time consuming but not too bad for our first big project! 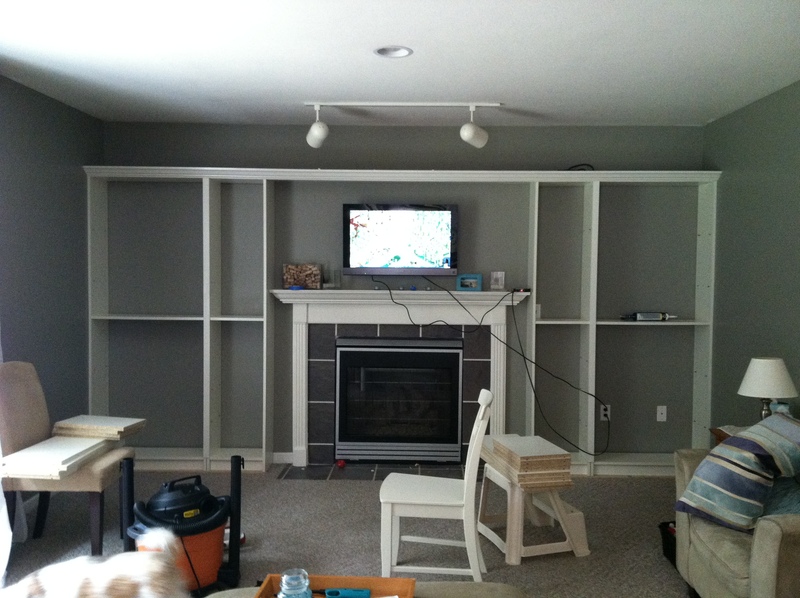 Here is how we made our faux built in using two full billy bookcases and two half sized bookcases. The first step was to assemble all four bookshelves. It looked like a Swedish furniture bomb went off in my living room! After the guys assembled the shelves, we realized that the measurements were a little bit off on each side of the fireplace and the shelves didn’t quite fit. My brother used his Reciprocal Saw to cut off a little bit of our mantle on either side. Yes. Our beautiful mantle. I had to hide upstairs until he was done, but I did snag a quick picture. Also, it turned out that our fireplace isn’t exactly in the center of the wall, so we had to cheat our shelves a little bit to create the illusion of symmetry. It was already looking great with the shelves as is. We chose not to add the flimsy backer on the shelves. 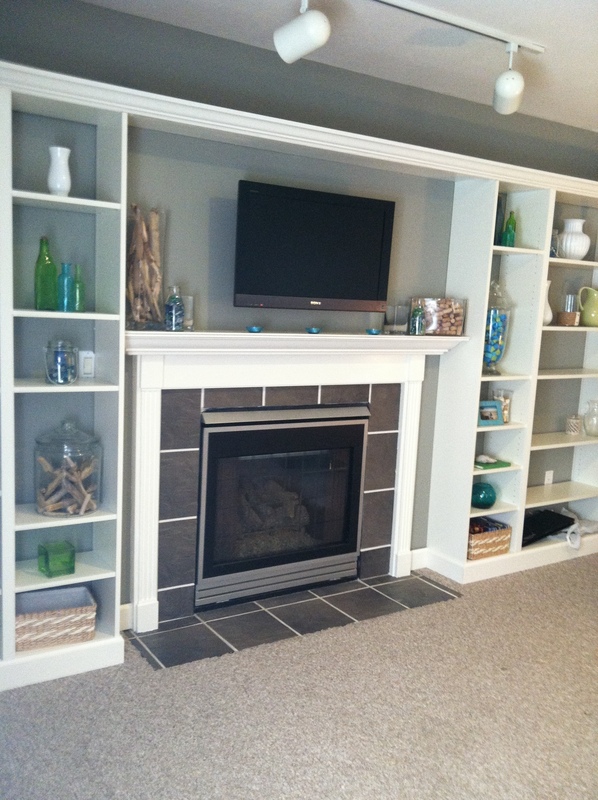 We needed to be able to access the electrical outlets and the switch for the fireplace. 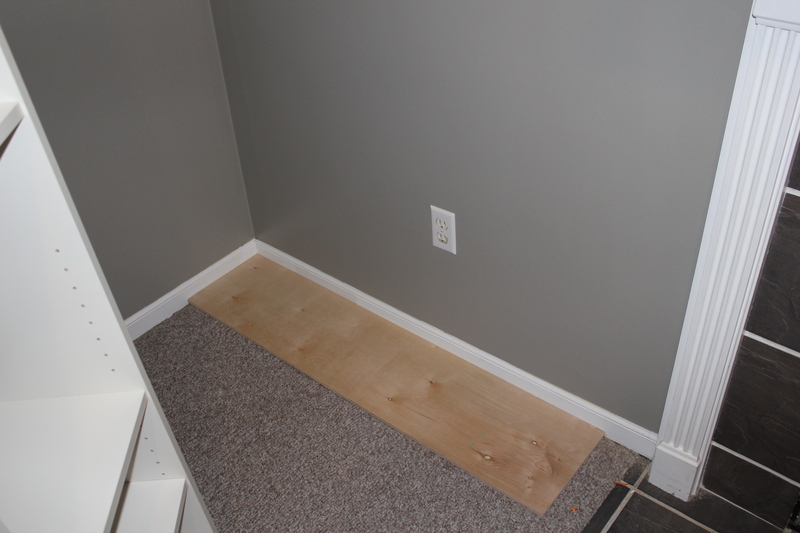 and set a piece of plywood under the shelves. I’m not going to lie, the most challenging part about this project was our serious lack of tools. . 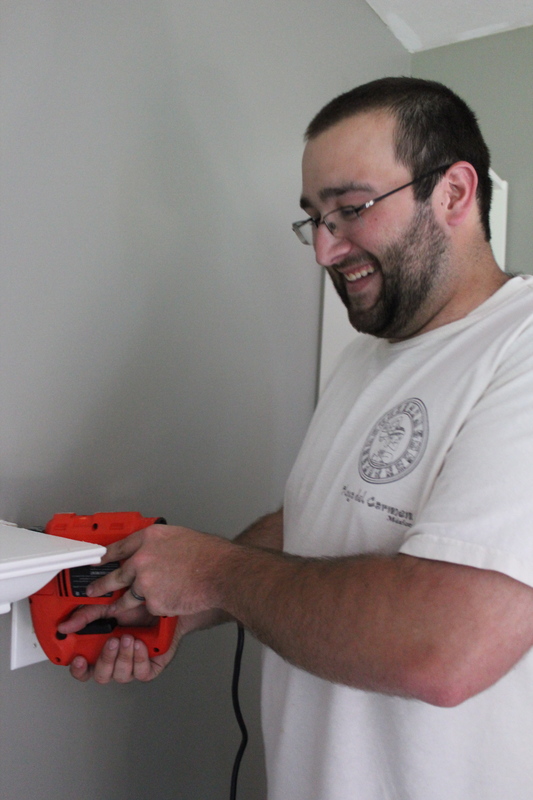 The items that we ended up purchasing/borrowing to complete this project were a brad nailer, compound miter saw, air compressor, reciprocal saw and a cordless drill. Because we were borrowing most of these tools, this project took a couple of weeks but the actual “work time” really wouldn’t be that bad if you had the hardware already. Check it out now with some beautiful Ikea faux built ins. What a huge difference! I’m still not sure about the gray wall showing around everything. We have been talking about painting it white or even doing a fun accent color for inside the shelves. There are so many options! Also, we still want to do something with that awkward track lighting and I still have a lot of shelves to fill so this project isn’t officially finished. I’m excited to add a few interesting/pretty books and some more fun pieces. I’m sure the items on the shelves will continue to change and evolve as the mood strikes. No joke, I find myself just sitting and starring at these pretty built ins. I think these bookcases add an interesting architectural feature in our living room. I love how they turned out! 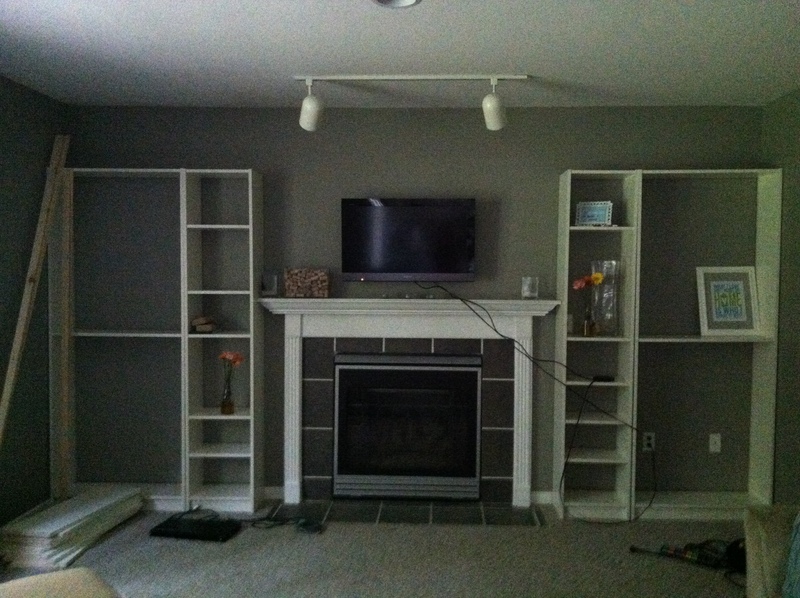 I will be back on Monday to explain how we mounted our TV above our fireplace and hid our cords in the wall! They make such a huge difference to the room! It looks really good and I love the styling you did on the shelves! Gorgeous! What a brilliant idea – and I have enough Billy’s to make this happen!!!! 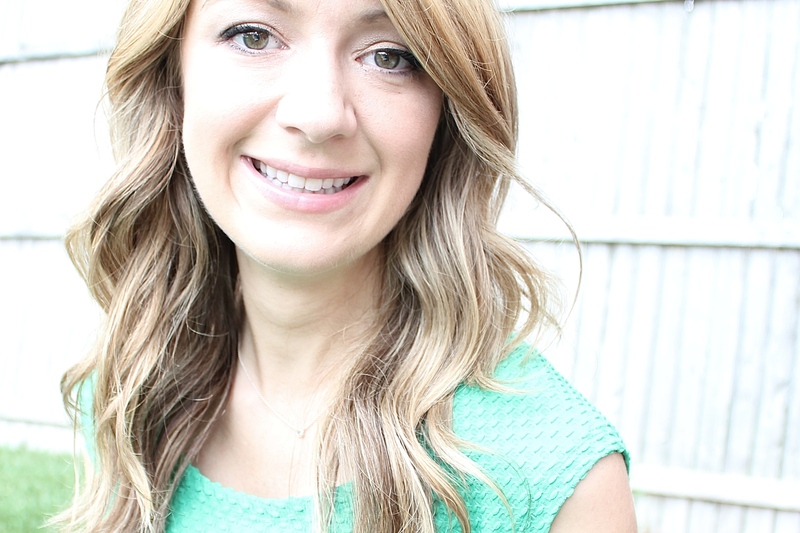 Thank you for the step by step pictures – it really helps! Thank you for stopping by! 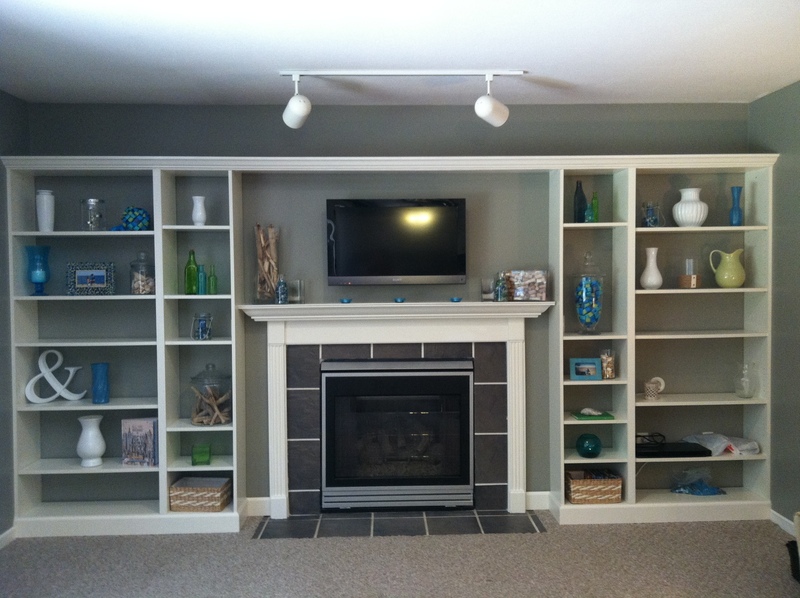 I love seeing what other people are able to do with Billy bookshelves, they are so versatile. Good luck with your project!! awesome job! one question thou. how did you guys attach the bookshelves to the wall ? Thank you for stopping by! I believe that he used a combination of L brackets along the top and screwing the shelves into the wall. Where are the components (if any?) Cable box, DVD, Surround Sound? We want to do this, and incorporate a shelf deep enough to house those items. Any advice? I have an Apple TV and blue ray player hooked up currently. Here is how I hid the cords: The blue ray sits nicely on the second shelf from the bottom on the right hand side. 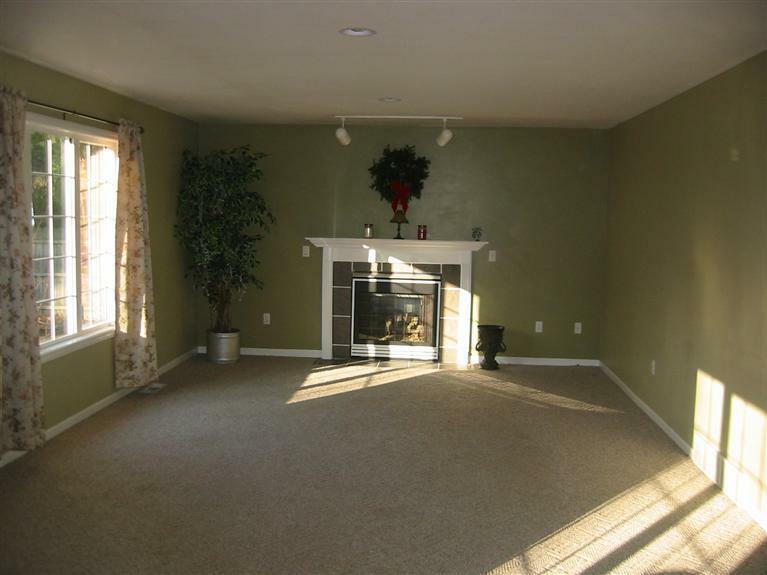 The cords run behind the wall and up to the crown molding. Sitting the top of the shelf is the Apple TV and a power strip. Those cords run along the top of the shelf until they are right above the tv and then we dropped them behind the wall again. 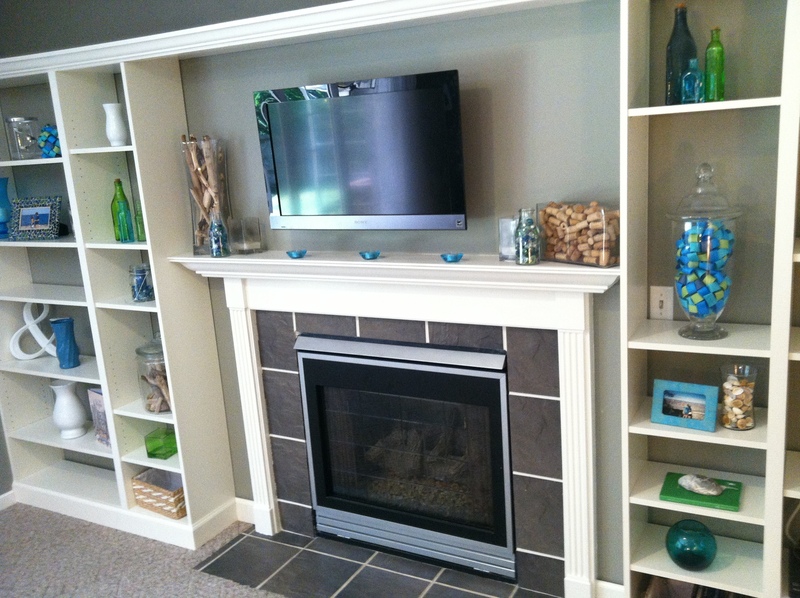 The crown molding hides the cords sitting on top of the shelves very nicely! I hope this helps!